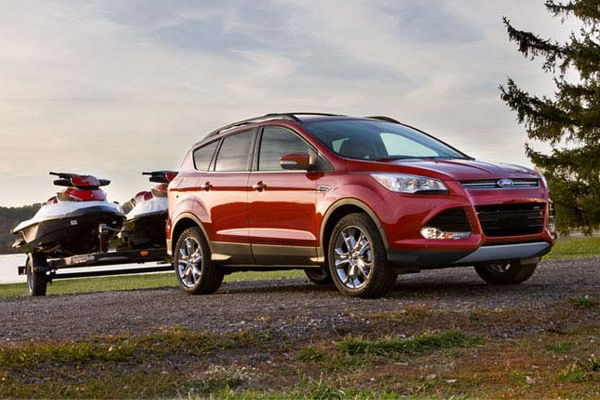 Crossover SUVs are known as icon of performance and style. SUV is ultimate choice, passion and dream of adventurous people. Bars of competition have been raised and auto manufacturers are in a race to present their best model that can offer you solid reasons so that you can prefer their vehicles over others. 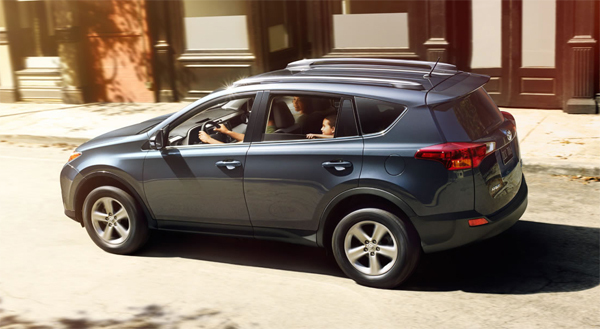 2013 Toyota RAV 4 is simply “The Best” Crossover SUV and it is known as “Original Crossover SUV” which is loaded with several ground breaking and high tech features. Toyota tried its best to introduce best model this year, most significant features in this model includes 6-speed automatic transmission and superior aerodynamics. 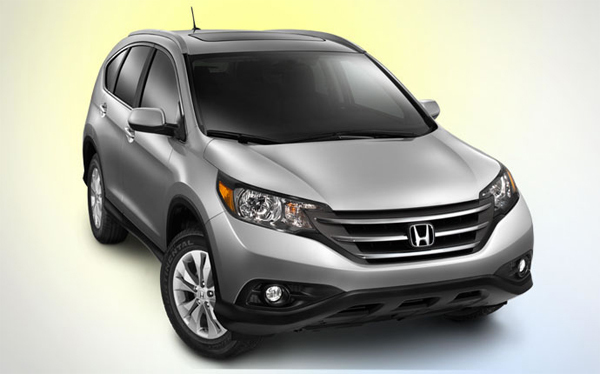 Honda CR-V has earned the repute of being fuel-efficient. 2013Honda CR-V is available with many class leading features; in this SUV you will get space, comfort, style and performance all under one roof. Mitsubishi is a successful auto brand and people trust this brand more because of its commitment and sincerity towards its mission statement. Outlander Sport is among its famous SUVs. Mitsubishi has impressed its lovers with the introduction of through several significant changes in 2013 model. You will fall in love with its attractive shape and cool interior. 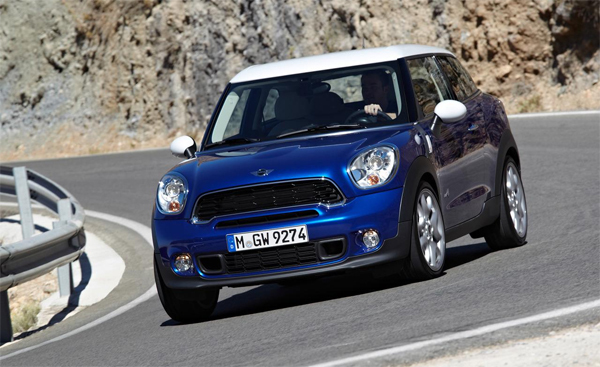 2013 MINI Cooper Paceman is a stylish 2-door SUV with hatchback design. We know MINI never compromise on quality and interior volume and once again you will observe this fact in this stylish and spacious SUV. If you are interested to buy this SUV you are free to choose all-wheel drive. 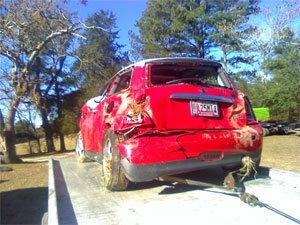 Once again BMW tried to prove it best vehicle manufacturer with the launch of 2013 BMW X1. 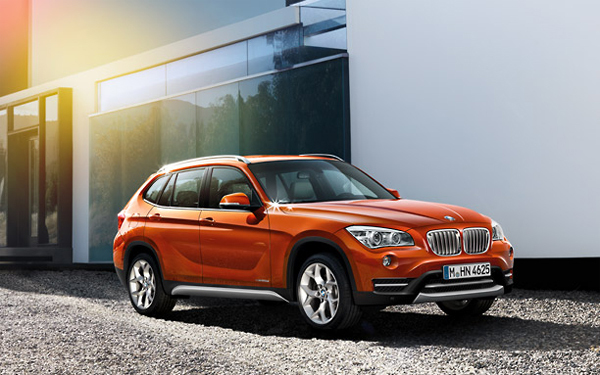 X1 is among the best vehicles of BMW which boast superior fuel-economy and Eco-friendly nature. BMW has also offered you two options i.e. all-wheel drive or rear wheel drive. Ford never compromise on two biggest factors-Performance and fuel-efficiency and this trend has been repeated in its stylish SUV 2013 Ford Escape. Now you can enjoy a comfortable ride with improved handling, moreover Ford has also improved the quality of cabin in this SUV. 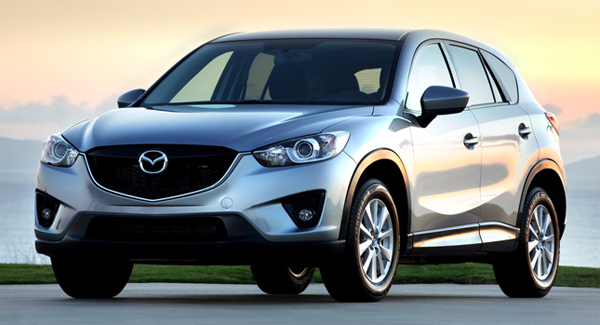 2013 Mazda CX-5 is winning the hearts of people with its stylish design, roomy interior and extraordinary exterior. Mazda introduced this model with the mission to satisfy the driving needs of moody people who love adventures and always wish to acquire a safe, performance driven, reliable, and versatile SUV. 2013 is year of SUV, that’s why automobile manufacturers are leaving no stone unturned to introduce best SUVs with a difference. As a matter of fact customer of today is well aware of its needs and never compromise on quality, reliability, safety and performance. Now it is hard for auto manufacturers to stand firm in competition without solid improvement in upcoming models.